Cat6 is a faster solution than Cat5 or Coax but a little more expensive. Even though it’s still widely used for TV/Cable etc – Coax is becoming a thing of the past for Video Surveillance. Structured Cabling is a system that is associated with cabling and hardware, it provides a telecommunications infrastructure that is very easy to comprehend. The infrastructure that is being provided is set to serve a large number of uses such as providing telephone services or transmitting data through a computer network system. It is not device dependent. Structure cabling can also be defined on the basis of ownership, the system commences functionality at the stage where the service provider is terminated. The structured cabling design and the installation is a system that operates under a set of standards that deal with the wiring of data center and offices along with apartments to enable data communication or voice communication using different types of cables. The standards that cabling operates under define the way to lay your cabling in different ways to achieve the set goal of meeting the demand of your customer. The cabling standards have a requirement that states that all of the eight conductors in the Category 5e the Category 6 and the Category 6A are being used. Some IP phone systems are able to run both telephones and wires on the same wiring system taking away the need for another phone wiring. The telecommunications room – this links the back bone cabling to the horizontal cabling system this simply connects the end user’s materials to the various outlets of the horizontal cabling system. Battery Back Ups are a must have for any structured cabling project. This helps protect the network switches incase of power surges. 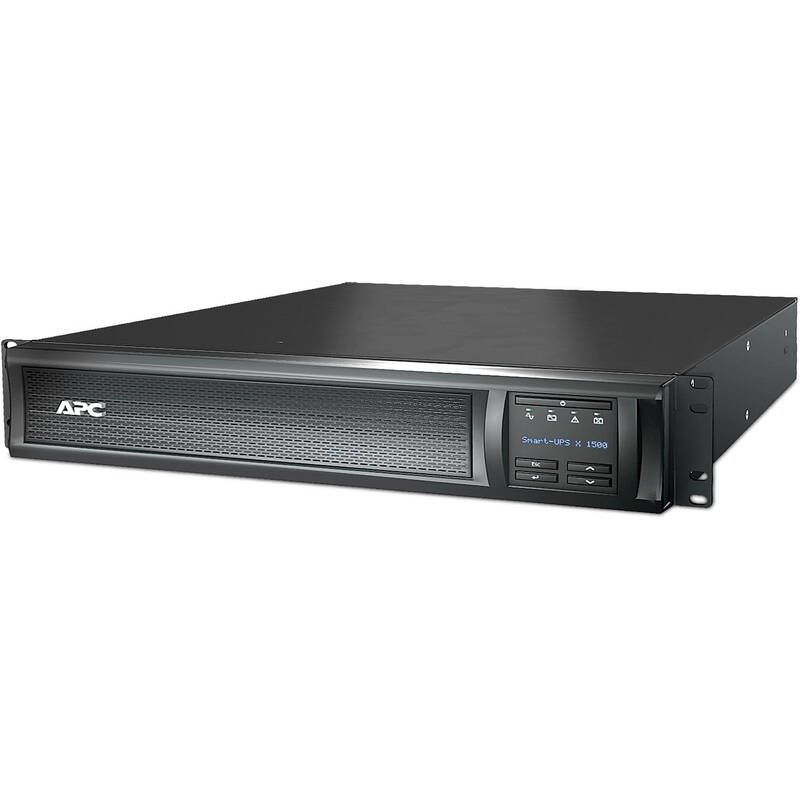 Patch Panels are widely used to help label each drop from a camera or wall drop to the networking room. 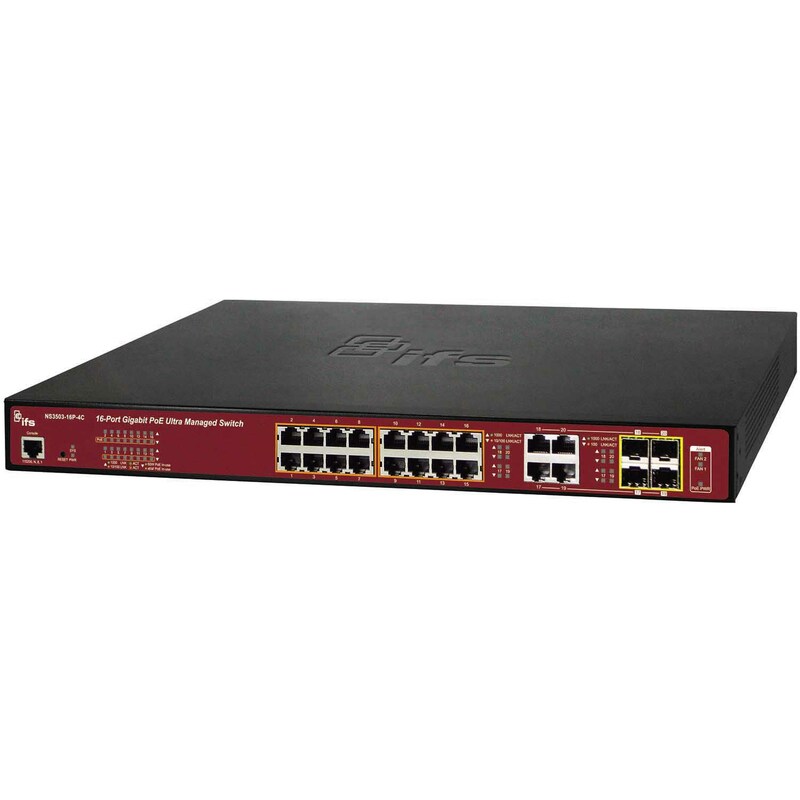 A POE Network switch stands for Power over Ethernet. 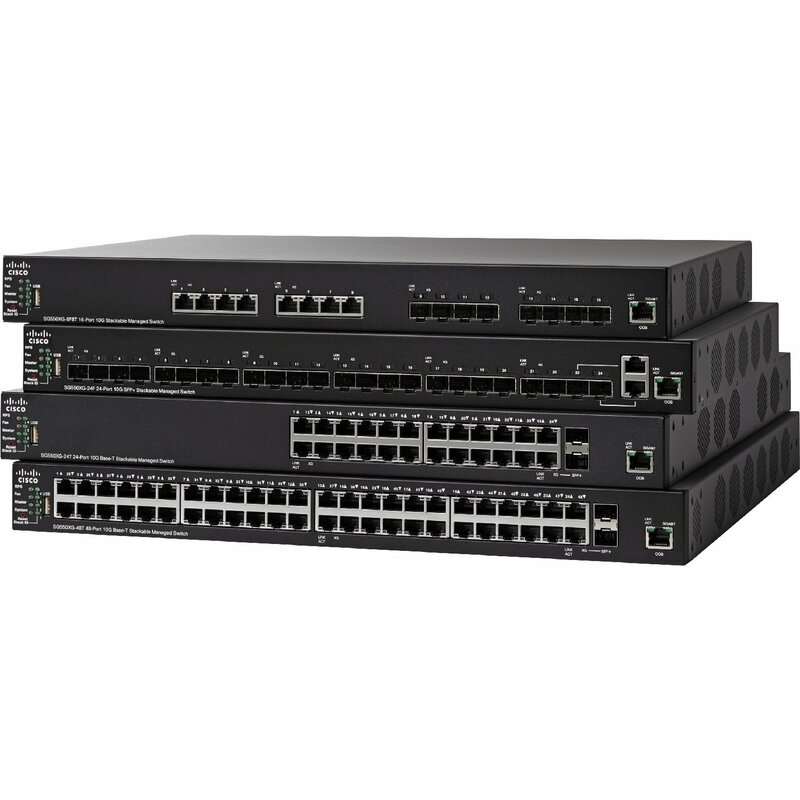 These are a huge help in IP Based Surveillance. We’re able to run our Cat5/Cat6 Data cable to a POE switch and it will power the camera and then we are able to detect the IP Camera on the Network. Also the cabling installation function as well as the kind of equipments that will be supported or can be supported by the cabling installation both in the present time and in the future time. The differences in the configuration of a system that has already been installed – in regards to the upgrades and the retrofits and then the requirements of the customer and the warranties from the manufacturing company. the cat-6 cables are on SOME occasions recognized by the Telecommunications Industries Association (TIA) and below you will find short explanations on them. insulation is composed of polyvinyl chloride or rather low smoke zero halogen. The cat-5 cables are able to bend to any length that exceeded approximately about four times the outer diameter of the cable. 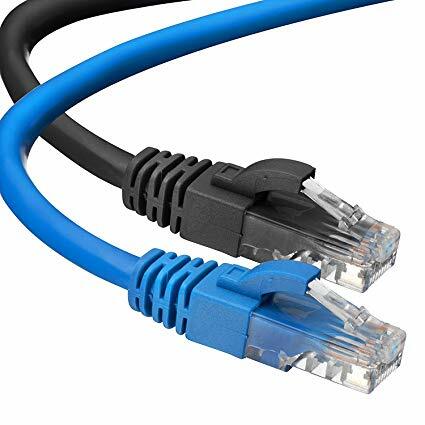 It is a network that consists of four twisted pairs of wire, not just any kind but the copper wire that undergoes termination by an RJ-45 connector – the cat-5 cables have however now become obsolete and are almost never recommended anymore. The cat-5e cable is cable that unlike the cat-5 cable is recognized by the TIA/EIA. 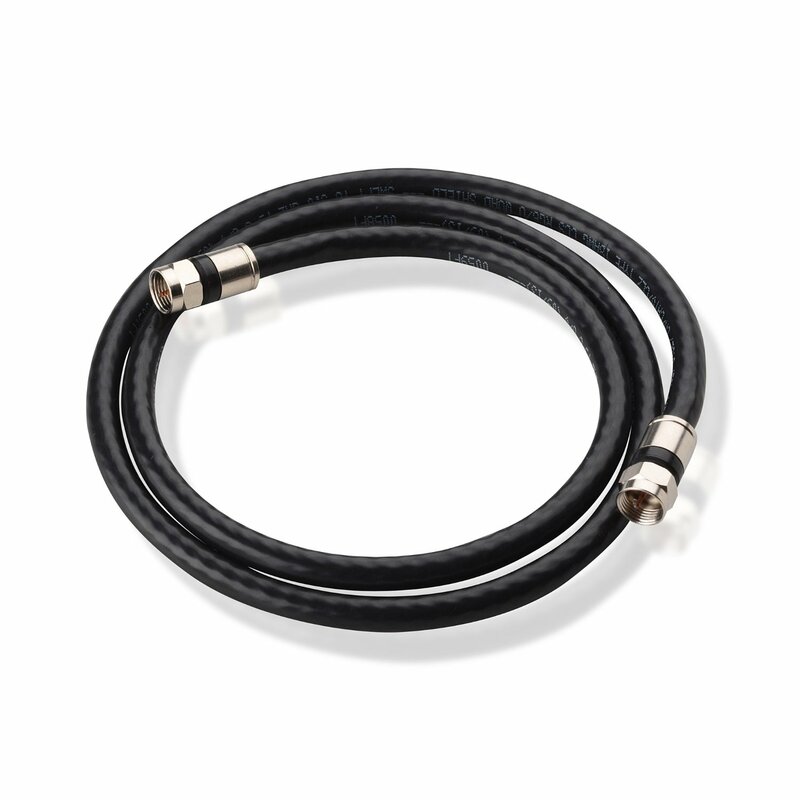 This cable is defined in TIA/IA-568-B and it possesses a frequency specification that is only slightly higher than cat-5, its own rate of performance gets up to 125Mbps while that of cat-5 cables is 100Mbps. 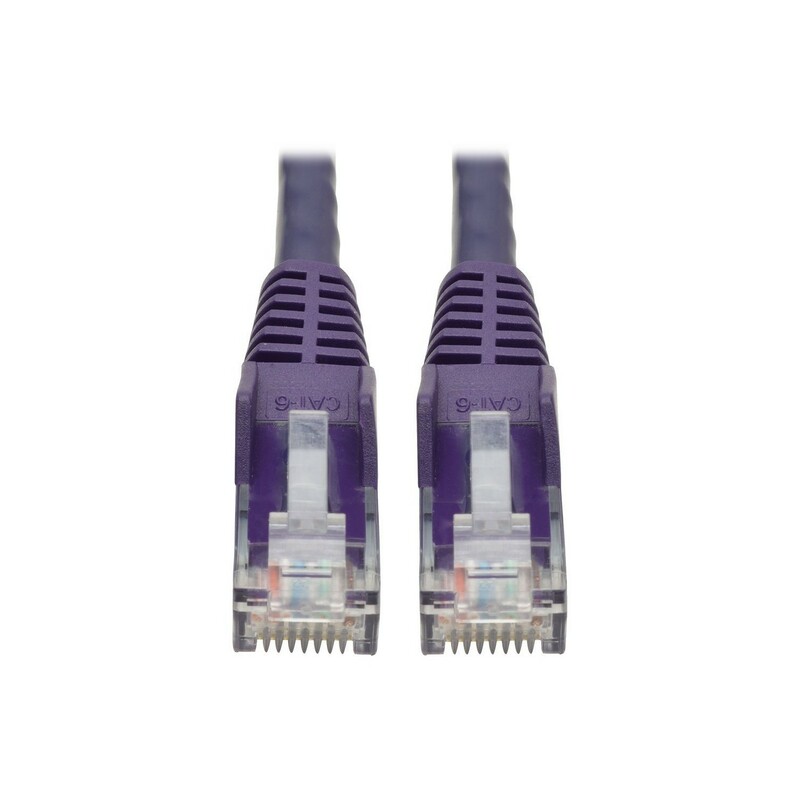 The cat-5e can be used for both 100Base-T and 1000Base-T gigabyte Ethernet. Basically, it is safe to say that cat-5e is an enhanced form of cat-5 cable that has been manufactured to specifications that are higher that cat-5 cables although they are physically the same as cat-5. Cat-5e cables are a promise of better work with a higher level of efficiency and skill, it is an advance version of a once great cat-5. goes up to 250MHz while that of cat 5 and cat 5e goes to 100MHz. performance networking and telecommunicating. In comparison to wired cables, the fiber cables provide a high bandwidth and are able to transmit information of long distances – they are one of the backbones in support of most of the world’s internet, television and phone systems because of how much distance they are able to cover. They are able to carry information signals by taking the pulses of light that are being generated by little lasers or light emitting diodes (LEDs). In each cable you will find a strand or more of glass that is only slightly thicker than our human hair and you will also find the center of each strand the core’ that is responsible for providing the pathway with which light travels. The core is surrounded by a glass layer ladding’ that allows the light be able to reflect inward preventing the loss of signal andthat also allows the light to be able to go through the bends on the inside of the cable. Fibers are lighter in capacity and have a large number of network bandwidth that exceeds that of a copper cable. With fiber cables there is less need for signal boosters as light is able to travel through the cable at longer distance without causing the cable to lose its strength. the homes of their customers. Sometimes, it is also used in telephone companies to connect the main offices to the homes of their respective customers with the aid of a central pole – coaxial cabling is made used of in some homes as well as offices. Its name was gotten because it consist of a single physical channel that is responsible for the distribution of signals from junction to junction. They are made up of concentric layers of conductors of electricity and insulating material and in the process of its build up, it is ensured that the signals are close in properly within the cable to prevent interference from external sources. At the center of the cable is a thin conducting wire that is made either from solid or braided copper, there is also a dielectric layer that is made up of an insulating material with properly defined electrical characteristics surrounding the wire. There is also a layer of shield that is built around the dielectric layer with the use of a metal foil or a braided copper mesh. All of this assembled together is wrapped properly in an insulating jacket. The outer compartment of metal shield is grounded in the connectors at the two ends to protect the signals from interference. Here at Dallas Surveillance, our method of approaching problems relating to cable installations and any other project relating to it are relatively standard and it is no news that the standardization of any installation is very important as there is need to be assured and to ensure that there is an acceptable system of performance from even the arrangement with increasing complexities. These standards we present to you are of great benefit as they give you a consistent design and installation along with dedication to the physical and the requirements of the transmission line. You also get a basis for the examination and expansion of the proposed system as well as uniform documentation. If you are looking for a professional team to install, build, or maintain an existing structured data network; you’ve come to the right place. 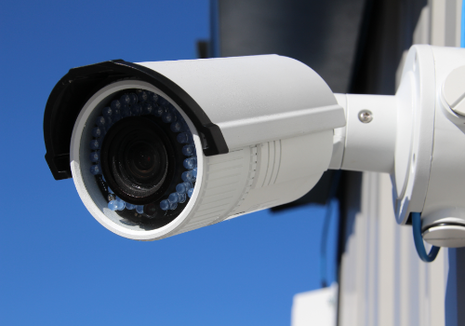 Austin CCTV provides Structured Cabling to all of Austin, TX and surrounding areas. Structured cabling has become as essential as electrical wiring or as telephone outlets once were. With ever increasing ISP’s and more connectivity to online Data & Structured Cabling are of the up-most importance in today’s world. Today, your network cabling system carries the lifeblood of your organization – information. The installation, material, quality of cable and testing procedures are all much more critical in data wiring than in voice. The main reason for this is that networks today are designed to carry large amounts of information at incredible speeds. To accomplish this over unshielded twisted pair cable (UTP), many different criteria must be met. Who sets the criteria and standards for network cabling? Well, the three major players are The Institute of Electrical and Electronics Engineers (IEEE – commonly called I-triple-E) who work on developing new protocols, the American National Standards Institute (ANSI), and the Telecommunications Industry Association / Electronic Industry Alliance (TIA/EIA) who issue the standards and testing procedures. With bandwidth increasing and reliance on the network at an all-time high, getting information to where it needs to be is becoming more challenging than ever. Cabling problems, which account for over 50% of network problems, cost companies millions annually. Cable must be installed following strict and specific guidelines and the testing must be done using the right equipment calibrated for the latest standards. The following sections show more about cabling infrastructure elements, and how they can be used for your communications cabling objectives. Voice, Data, Cabling Services – Network cabling carries the lifeblood of your organization – information. To minimize expensive data network problems, Morse Communications Infrastructure Solutions follow strict installation and testing guidelines. Coax Cabling Services – A critical piece of the infrastructure puzzle for our customers. Coax has been the medium of choice for high fidelity audio, television, satellite and broadband communications. Twisted Pair Cabling Services – Unshielded Twisted Pair has been designed for use in voice applications and local area networks. Because of the relatively low cost this cable is widely used and is available in several different performance categories. Fiber Optic Cabling Services – We install, terminate and test multi-mode and single-mode fiber (Inside and Outside). We’ve kept abreast of advances in the manufacture, termination and testing standards of fiber optic cable. Server Room Installation Services – Because the server room is the centralized brain of your structured cabling system, we take special care to design and install it according to the highest standards. ​Fiber optic system have very high bandwidth, with data rates up to 10Gb/s and the ability to aggregate multiple fiber connections for an even higher data rate. Due to the low attenuation (or signal loss) exhibited by optical fibers, signals can be transmitted very long distances. Repeated systems can span as much as 10,000 to 15,000km, where optical amplifiers are used to boost the signal levels typically around every 80km or so. An optical fiber is extremely light and therefore it is ideal for use in applications where weight is critical. Equally, a coated optical fiber is only 250 microns (a quarter of a millimeter) in diameter; a 12 core (12 fiber) cable may be less than 8mm in diameter for indoor use. Operational fibers do not radiate any signal, the optical signal is completely contained in the middle of the fiber. This means that fibers are frequently used for applications where data security is important such as military and government communications. A fiber optic communications cable does not need to carry any electrical current. It is possible to construct completely non-metallic cables so that full electrical isolation can be achieved. Any fiber optic system currently installed will only be using a very small fraction of the potential information carrying capacity of the fiber. Therefore, as demand for communications capacity increases the system can be upgraded by attaching more sophisticated transmission equipment. Fiber Optic cabling provides high bandwidth and is typically used for backbone connections between localized networking equipment and is increasingly becoming the preferred choice for high quality and reliable analog and digital communications. Although its higher cost can be prohibitive for desktop applications, fiber optic cabling provides a high security link, with immunity from electromagnetic interference (EMI). It is also the solution for inter-building links and other connections beyond the maximum 90m for Category 5e copper cabling. ​Austin CCTV designs, installs, test, and maintains Fiber Optic systems. We perform Fusion Splicing & Termination of multimode & single mode fiber cables, including repair work. Our fiber technicians are skilled with external and internal fiber cable installs and repairs. Our Fiber Optic termination and testing service is offered to corporate end users as well as other communication providers who prefer to use our skilled services rather than invest in expensive test equipment and costly engineer training. Both methods of termination are offered either direct termination or fusion splicing of pre-manufactured pigtail assemblies. Unshielded Twisted Pair (UTP) has been designed for use in voice applications and local area networks. Because of the comparatively low cost this cable is widely used and is available in several different performance categories (Categories 3, 4, 5 and 6). Over 99% of our copper installations are UTP versus shielded twisted pair (STP), which is rarely used. Electromagnetic interference is present in all types of cabling to some degree. There are two basic types of electromagnetic interference (EMI) that cable engineers worry about-electromagnetic emissions and electromagnetic immunity. Emissions refer to energy that is radiated by the cable, and immunity is the ability of the cable to reject outside signals. In local area networks (LANs), failure to properly manage EMI can have an adverse effect on the integrity of the signal being transmitted. In an unshielded cable, careful design of the cable and the associated electronic equipment results in a “balance” of the currents in the two conductors of a pair. That is, the currents in the two conductors are equal in magnitude but flowing in opposite directions. Proper installation and termination of the cable is also critical to maintaining this balance. In a balanced system, there is very little radiation of EMI since the external field from one conductor is effectively canceled by the external field from the other conductor of the pair. Generally, the more twists per foot of cable, the better the cable is electrically balanced. Category 5 cable has more twists per foot than Category 3 or 4 cables and, therefore, offers better protection from EMI problems. With our outstanding warranty your system is good for the long-haul! Our installations are some of the best in the industry. We have access to ALL the latest technology in the surveillance world. As you already know we offer a wide array of services to ensure your needs are taken care of. We offer and sell many different types of camera systems as well from DVR Systems, NVR Systems, High Def (HD 1080p) to 8 Mega Pixel Systems. Bullet Camera Systems, Dome Camera Systems, even hidden covert camera systems. It’s entirely up to you on what you want we can get them all. Even if you want to add cameras to an older system we can fix ya up. Each system is entirely up to you and we go over each camera system in detail that way you know exactly what you’re getting instead of something you didn’t want or need. We take pride in helping our customers take care and watch over their most valuable assets. It’s something we have done for a long time and will continue to do. 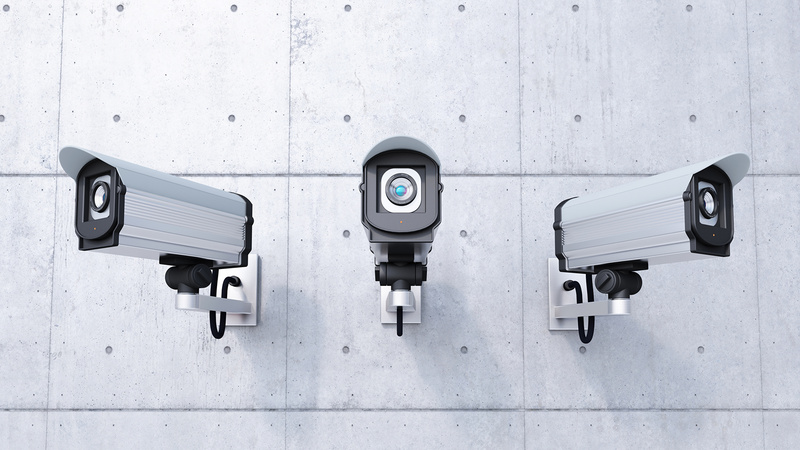 Austin CCTV wants to help you and your business with ensuring safety in today’s workplace. Which is paramount in protecting your assets. 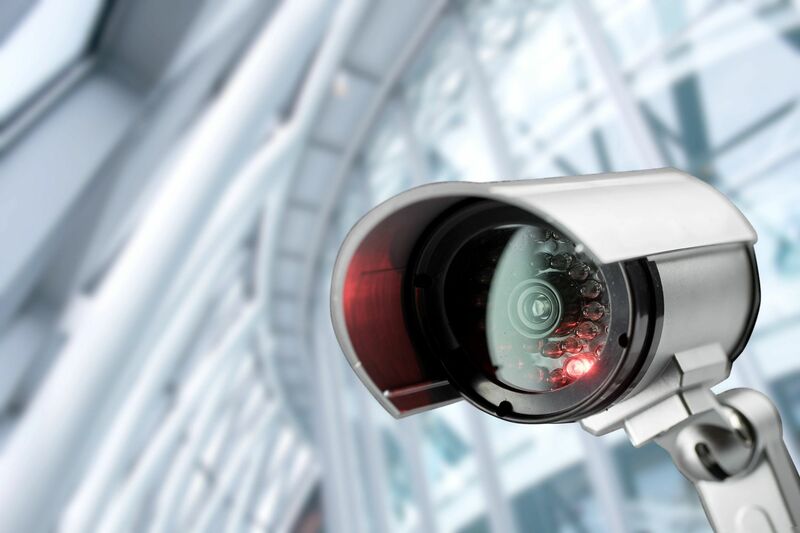 Utilizing a CCTV systems will improve your office environment security and production. Get instant notifications on Object Detection, Object Removal, Intrusion Detection, and Motion Detection. Our technology we use can notify you anytime day or night. We DO NOT recommend using WiFi based cameras as connections or signals can drop at anytime. Each system we install is hardwired for stability. Our cameras offer the best Night Vision in the industry depending on what you need. From 65ft to 300ft you choose what you want to see in total darkness. 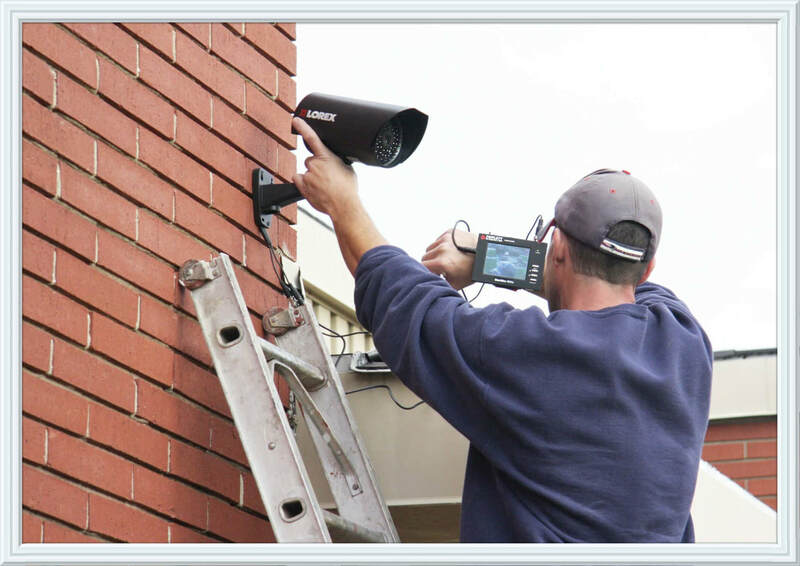 Our elite cameras can detect heat, motion, and follow intruders, cars, or objects.